Urban Grit is a great resource for learning more about the genre and finding good books to read. Although designed to educate librarians and booksellers about street lit, it is a valuable resource for readers who want to find information on authors, titles, series, and subgenres (e.g. players and hustlers, prison). The guide uses a gun symbol and a pepper symbol to indicate the levels of violence and sexuality in each book. 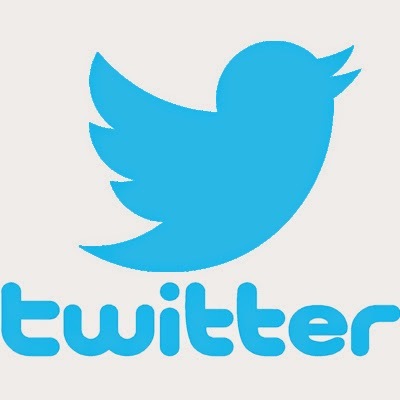 The rating ranges from one symbol indicating mild violence and sexual content to three symbols indicating explicit content. 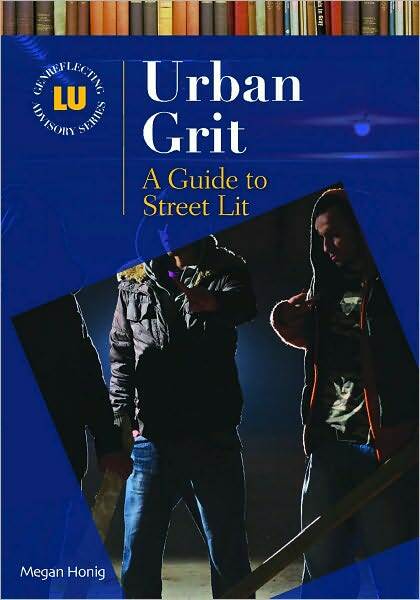 Urban Grit provides author, title, and keyword indexes to help readers find exactly what they are looking for. Each entry contains a summary of the novel along with recommendations for similar titles. If an author has written a series, there is an entry for the series title along with a description. Titles in the series follow in chronological order with individual descriptions of their own. I know how much fun it can be to browse the collection to find books to read. As you browse, just remember there is a reference guide that may help you discover additional authors and titles. If we don’t have the book in the collection, we can always request it from another library in the county or through Interlibrary Loan (outside the county). If you would like to be notified about new street lit (urban fiction) titles, just sign up to receive e-mail notifications each month when the New Urban Fiction list is published on the library website.